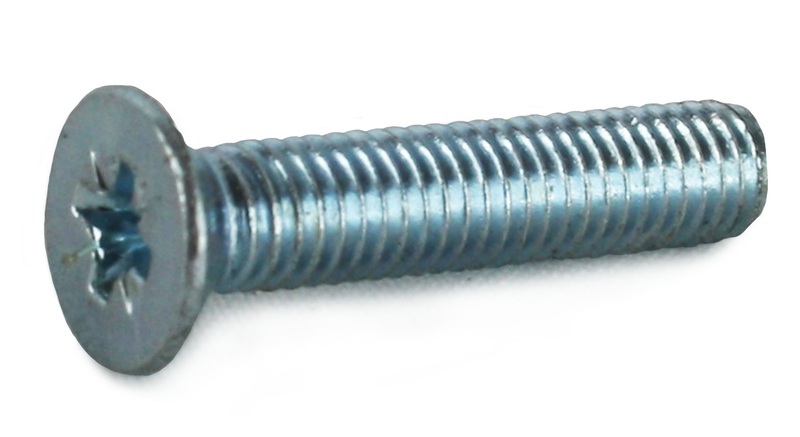 Thread forming screws have a trilobular thread pattern which forms a thread during insertion. 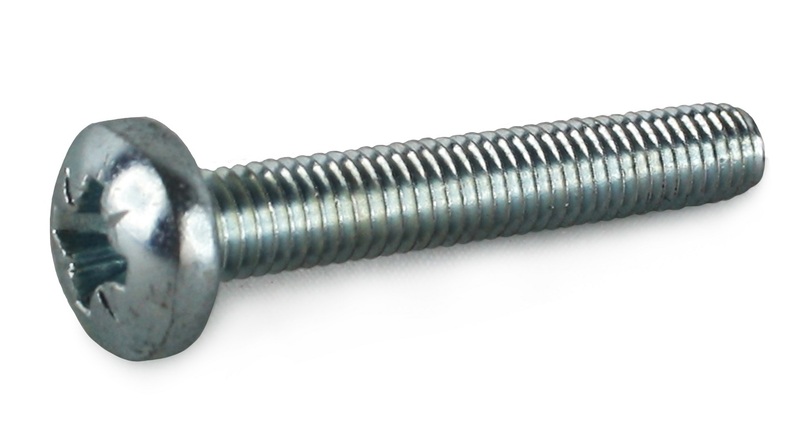 Thread forming screws, also knows as thread rolling screws, do not require the hole to be tapped before insertion as they tap their own thread during assembly. 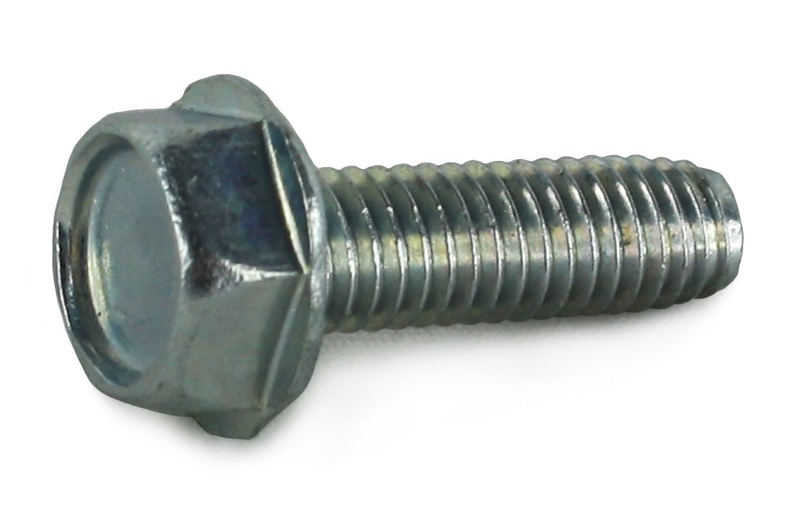 The trilobular thread pattern reduces friction during thread forming, provides a greater level of prevailing torque than alternative locking fasteners, and perhaps most importantly, provides excellent anti-vibration resistance. 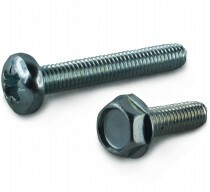 Thread forming screws are available in a variety of head types including hexagon head, pan head and countersunk head.